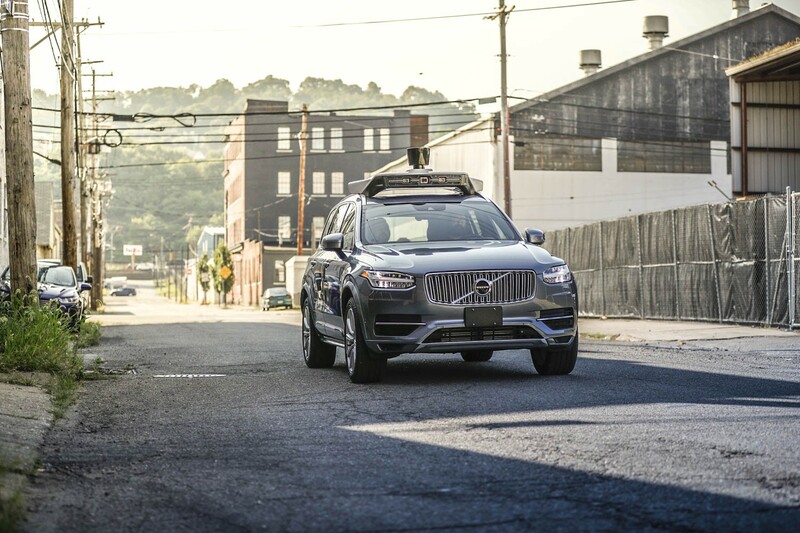 We are building high-performance self-driving technology with safety at the core of everything we do. 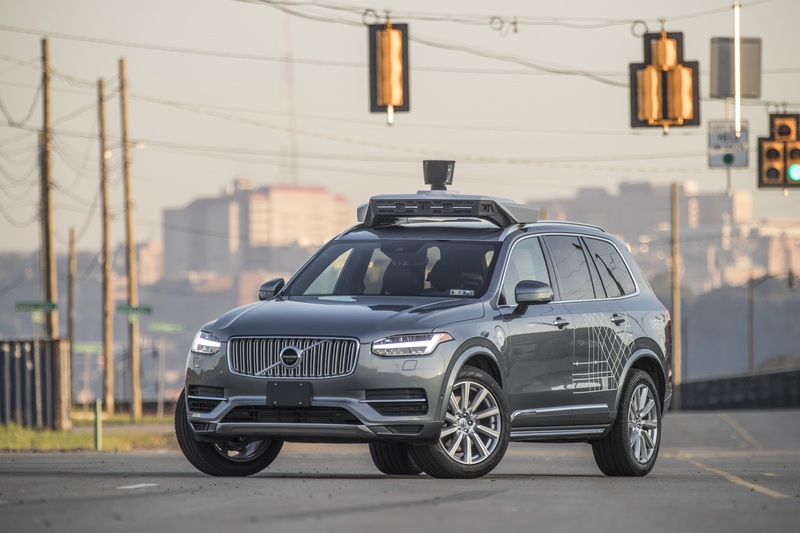 A comprehensive review of our self-driving technology, find out more about our programs and processes in our Self-Driving Safety Report. 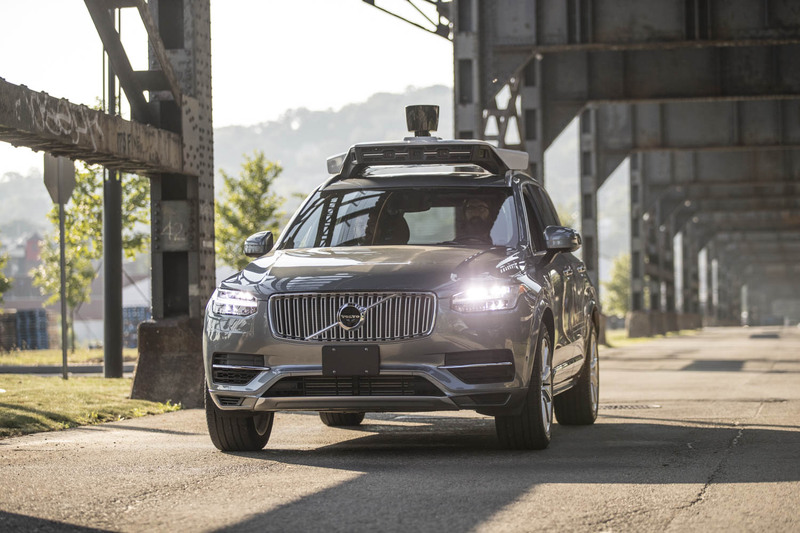 We are ready to safely resume on-road testing of self-driving operations in Pittsburgh. 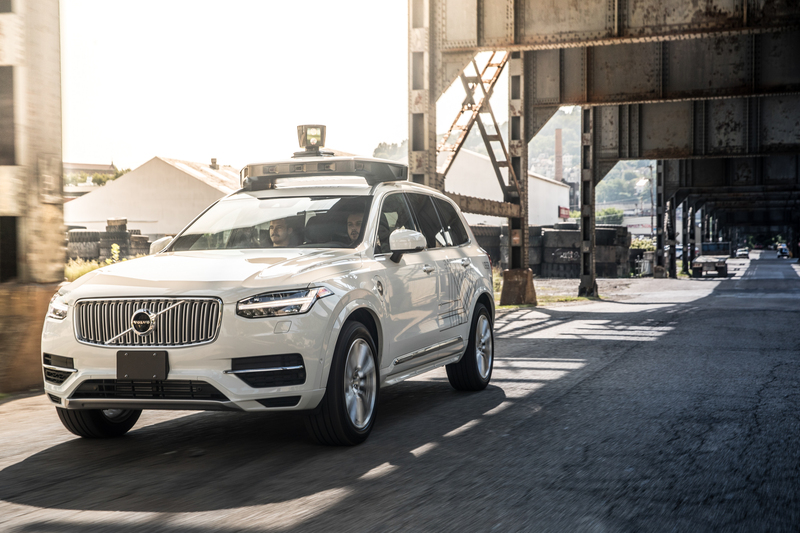 We believe that greater transparency and partnership are foundational to the success of safe Self-Driving technology. Internal and external safety reviews help to identify opportunities to improve our practices to prioritize safety.